Click here to gift 20 trees. Enter the name and address of the individual you would like to honor, and add “tree gift” to the note section. 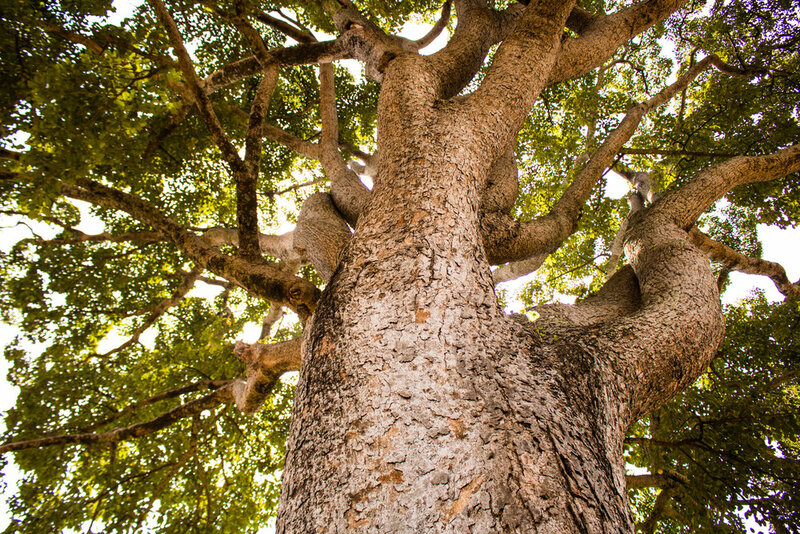 Find out why trees are so important to our work. 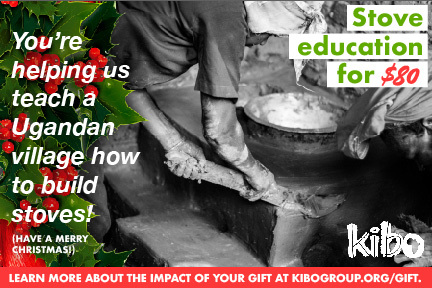 Click here to gift stoves. Enter the name and address of the individual you would like to honor, and add “stove gift” to the note section. 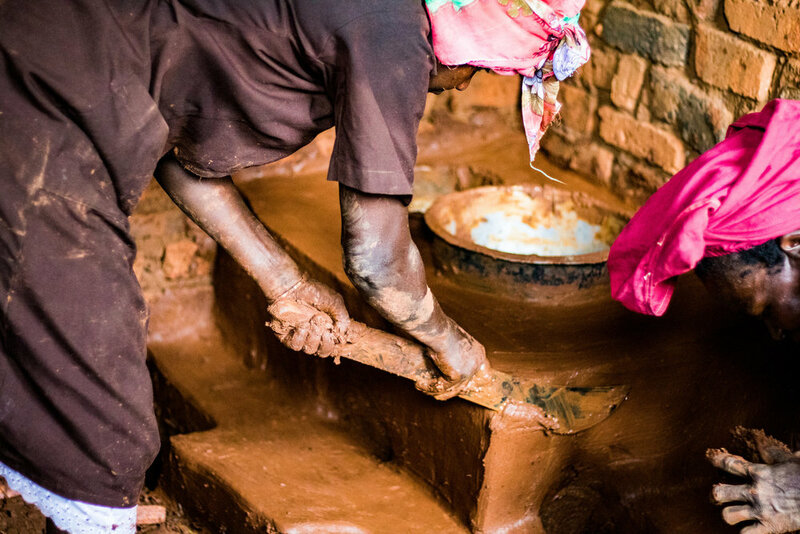 Find out why stoves are so important to our work. Click here to gift a goat. Enter the name and address of the individual you would like to honor, and add “goat gift” to the note section. 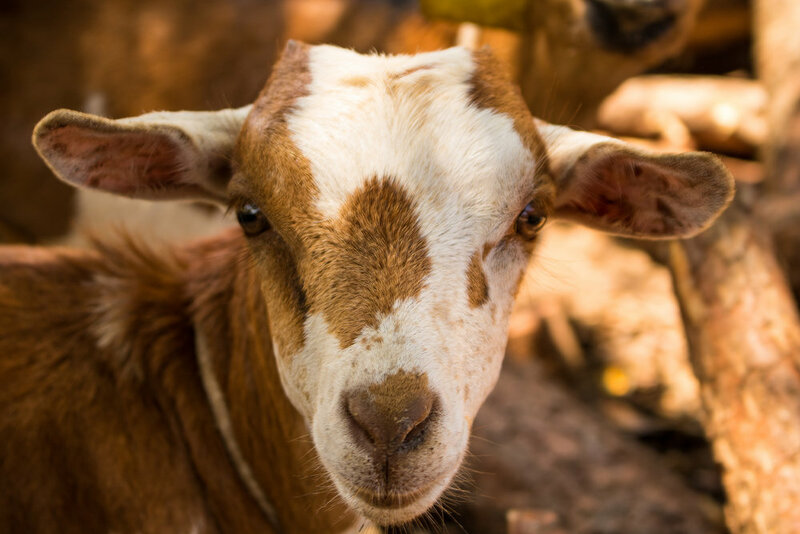 Find out why goats are so important to our work. You could buy all kinds of things for your loved ones this Christmas. But we believe Christmas should be about more than just things. We believe truly meaningful and memorable gifts are the kind that keep on giving. We believe gifts should change lives. That’s just what Kibo gifts do. 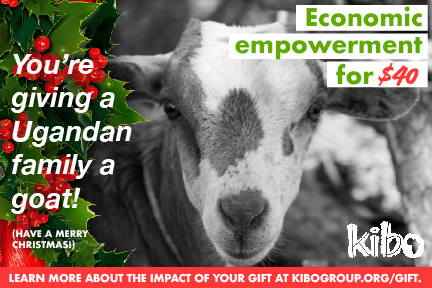 When you buy a Kibo gift, you are empowering and transforming a community in the name of your loved one. We’ll ship a card, like the ones below, to the address you provide so the recipient of your gift knows the good that had been done in their name. Now that’s a merry Christmas for all. This is the card your loved one will receive if you gift trees in their name. This is the card your loved one will receive if you gift stoves in their name. This is the card your loved one will receive if you gift goats in their name.